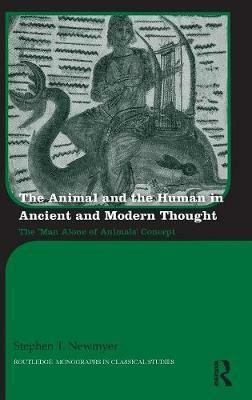 Although reasoned discourse on human-animal relations is often considered a late twentieth-century phenomenon, ethical debate over animals and how humans should treat them can be traced back to the philosophers and literati of the classical world. From Stoic assertions that humans owe nothing to animals that are intellectually foreign to them, to Plutarch's impassioned arguments for animals as sentient and rational beings, it is clear that modern debate owes much to Greco-Roman thought. Animals in Greek and Roman Thought brings together new translations of classical passages which contributed to ancient debate on the nature of animals and their relationship to human beings. The selections chosen come primarily from philosophical and natural historical works, as well as religious, poetic and biographical works. 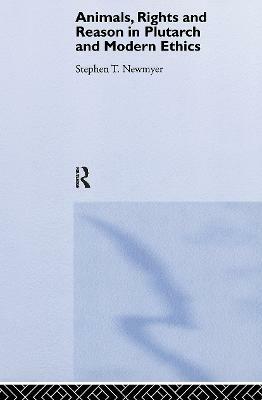 The questions discussed include: Do animals differ from humans intellectually? Were animals created for the use of humankind? Should animals be used for food, sport, or sacrifice? Can animals be our friends? The selections are arranged thematically and, within themes, chronologically. A commentary precedes each excerpt, transliterations of Greek and Latin technical terms are provided, and each entry includes bibliographic suggestions for further reading. 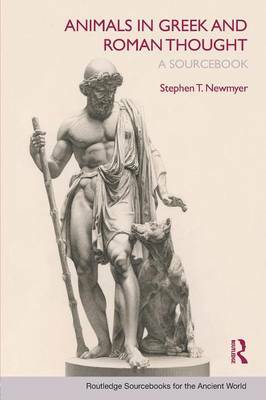 Buy Animals in Greek and Roman Thought by Stephen T. Newmyer from Australia's Online Independent Bookstore, Boomerang Books.